Facebook has finally rolled out ‘unsend’ feature that allows to undo a wrongly sent message. The feature is already present on WhatsApp. ‘Have you ever accidentally sent a message to the wrong group of friends, mistyped something, or simply wanted to remove a message in a chat? You’re not the only one! Starting today, we are launching a feature where you can easily remove your message on Messenger,’ Facebook said in a blog post. Facebook has rolled out the unsend feature for both Android and iOS platforms and is available as a part of the latest release. If you do not have the latest version, update the app from Google Play store or App store to use the feature. While the feature works identical to WhatsApp’s unsend option, however, Facebook Messenger users will have a buffer of 10 minutes to decide whether or not they need to unsend the message. To unsend a message, long press on it in the Messenger app. There will be two options- ‘Remove for everyone and ‘Remove for you’ will pop-up on the screen, then select an option accordingly to undo the message. We now have over 2.32 billion monthly active users (MAUs) globally, an increase of nine per cent (year-over-year), and 1.52 billion daily active users (DAUs), an increase of nine per cent, the company reported in January. 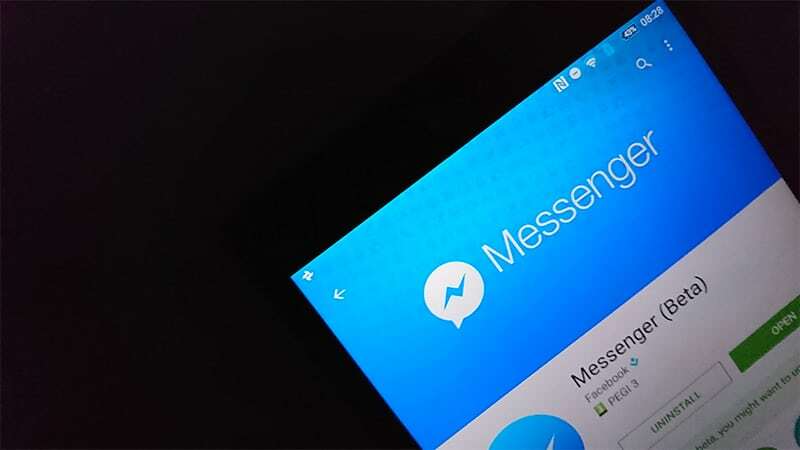 Over the past couple of months, Facebook has been regularly testing with Messenger’s UI to make it livelier and according to a popular social media app expert Jane Manchun Wong, the company is testing a dark mode to supplement the white design. “Facebook Messenger, seemingly due to prolonged external nagging, has started public testing Dark Mode in certain countries. They have put up a fair warning that Dark Mode isn’t everywhere yet so don’t complain when some UI burns your eyes off,” tweeted Wong.